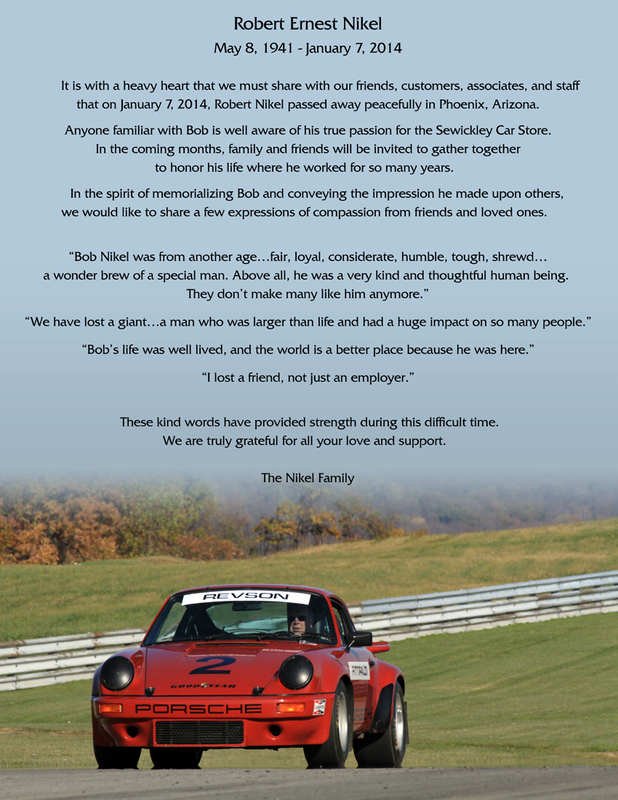 December 22, 2011 /in News, Track /by Dale R.
The 2012 season is here. Come and begin to experience what performance driving is all about. 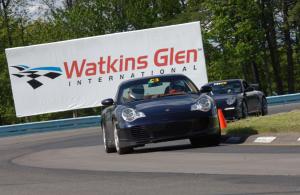 We’ll be managing 4 drivers education events on some North America’s most beautiful tracks. Events are Saturday & Sunday with a invitation only “lapping day” on Friday for instructors and highly experienced students. We are returning to 3 favorites: Watkins Glen, Pittsburgh International Race Complex (previously known as BeaveRun), and Mid-Ohio. 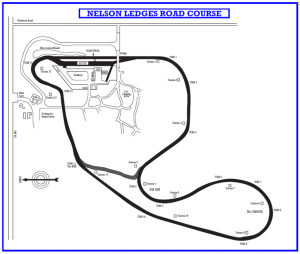 We will also joining forces with NORPCA to run at Nelson Ledges. 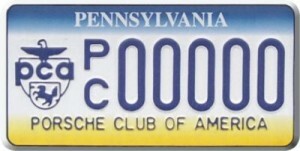 As a result, in 2012 we will have a DE every summer month (May – September.) This along with a few Autocrosses and a Car Control Clinic thrown in will keep us very busy! Supporting Material for Track events is here. Come join us at Summit Point and create a mini-holiday July 4th for you and your family in this historic region. Our spousal auxiliary will be arranging activities for those who are not interested in being at the track. We will be running on the Summit Point Circuit (SPC). 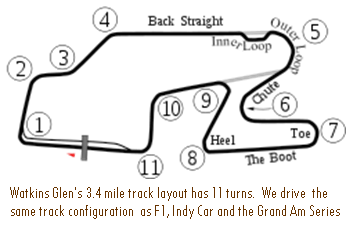 SPC a 10-turn, 2.0-mile (3.2 km) road course that features a 2,900-foot (880 m) main straight. 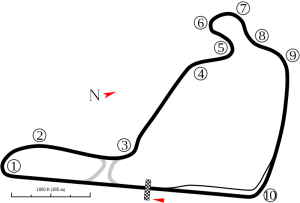 This original circuit opened in 1970. The Main Circuit was repaved in the Fall of 2007. 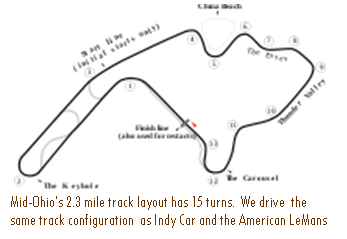 Pittsburgh International Race Complex (PittRace- formerly known as BeaveRun) is a relatively new facility just 20 minutes north of Pittsburgh International Airport and is a welcome addition to the Western Pennsylvanian region. 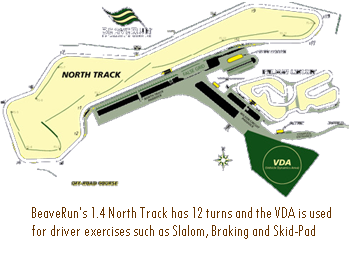 With it’s North Track, a 1.4 mile course and the Vehicle Dynamics Area (VDA), 5+ acres of pavement for auto-crossing and car control PIRC caters to new drivers as well as seasoned professionals. 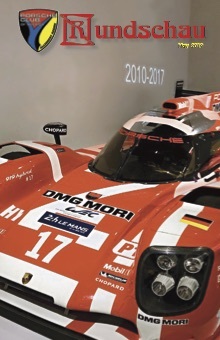 Driving event registration is conducted online through MotorsporReg at http://arpca.motorsportreg.com. We will also be using this system to communicate electronically with you going forward, so we ask that you log on to and verify/update your vital information. Once online, you may amend your username and password if you wish to do so and register for events. It is critical that we have a current valid email address for you. Please remember to update your information in the future should there be any changes. Event registration is not complete unless you pay. Payment may be accomplished on line via the Pukka Software system by VISA, MASTERCARD or ACH CHECK. WAIT LIST – Student applications are accepted on a first come, first serve basis, provided all eligibility requirements have been met. There are a limited number of Student spaces available for our events. This number may vary from one venue to another. The event registrar will inform you of your status (confirmed or waitlist) before the event.